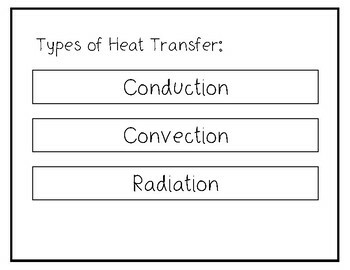 There are 3 brochures templates (one for each type of heat transfer). 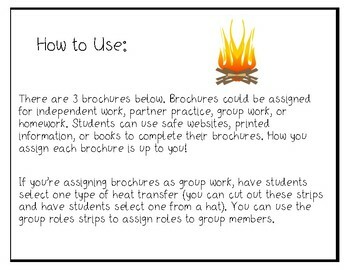 Brochures could be assigned for independent work, partner practice, group work, or homework. Students can use safe websites or printed information to complete their brochures. How you assign each brochure is up to you! 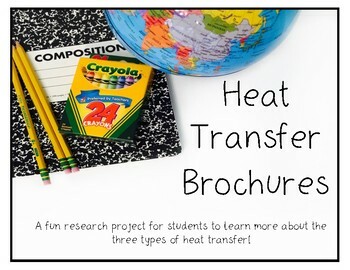 If you’re assigning brochures as group work, have students select one type of heat transfer (you can cut out these strips and have students select one from a hat). You can use the group roles strips to assign roles to group members. 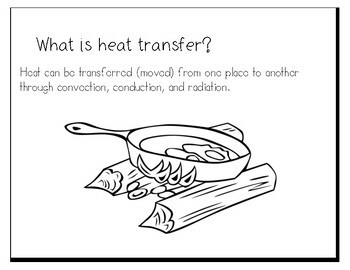 Other science resources can be found by clicking here.